1st: Who of these should I focus on leveling? Is it better to use my 3* Komane on 3* or 5+*? Lastly I have 1 Rasha for 7*, should I save it or use on 1 of these 7*? 2nd: Base on who I have, which one of the 3 free 7* should I pick? Nagoya, Osaka or Hikone? 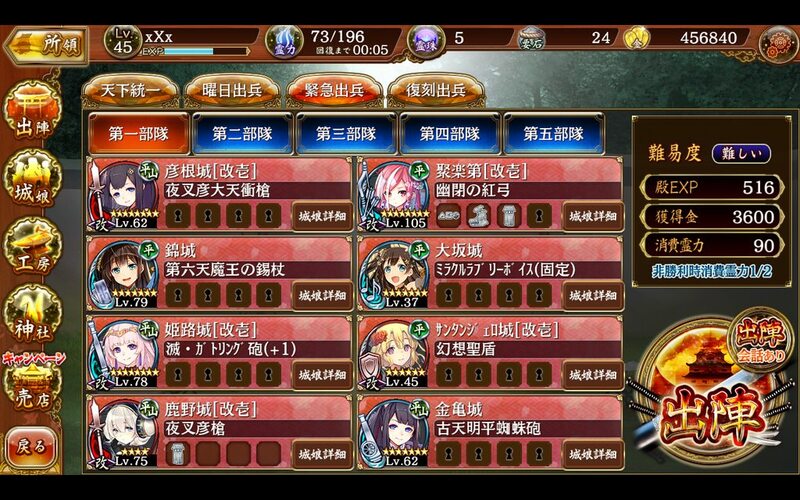 3rd: What is the most efficient way to earn exp for the girls? 4th: Do I have enough to clear E-X2? Tried with what I have and modded if a bit but still have no luck thus far. My only bell 5* or higher is Hamada.. It is hard to say for 7* since raising them is hard. Even for me, I rarely use 7* because the battle time is short and fully gigantic them is hard too (big cost). 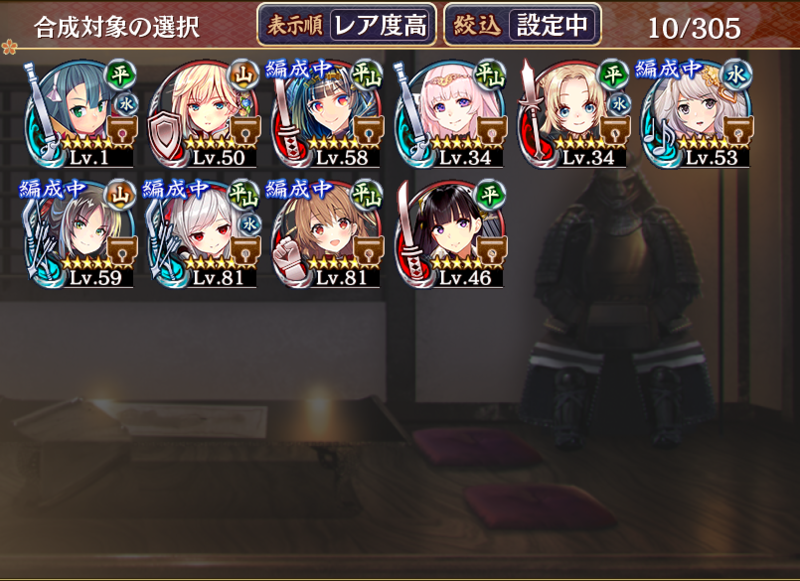 Usually, I always ki generator shiromusume first until lv 100 or 80. After that, DEF up shiromusume. Atk up then. 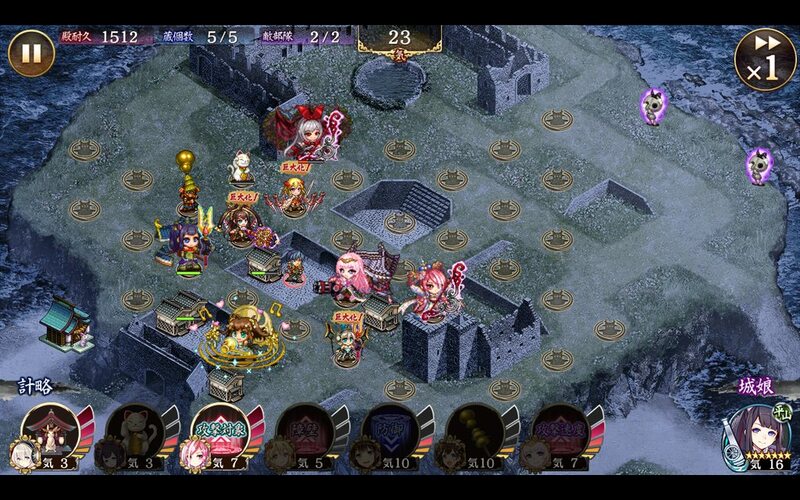 Last, ATK/DEF down enemies shiromusume. Since these types the most useful for me. 2nd, I chose Osaka on 7* ticket reward from ticket on story mission. Then I chose Hikone on this year ticket (not anniv ticket). For anniv ticket, I chose Camelot. 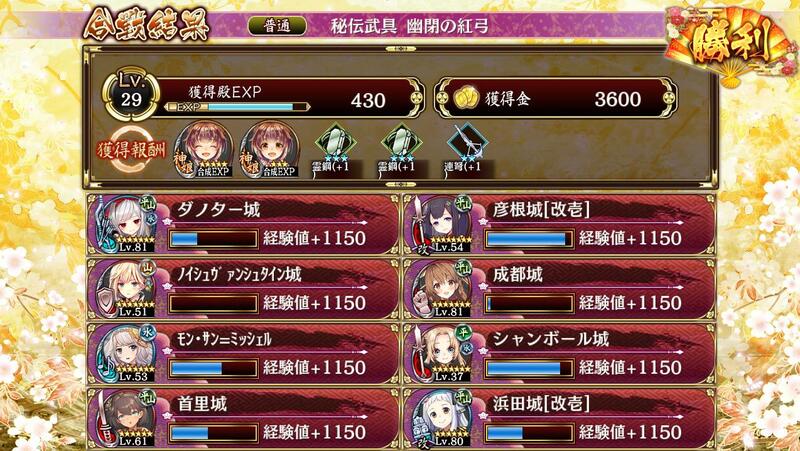 3rd, I always wait for extra warehouse with auto feature for daily exp fodder mission. While saving the fodder until great success on enhancing fodder. 4th, I don't think. 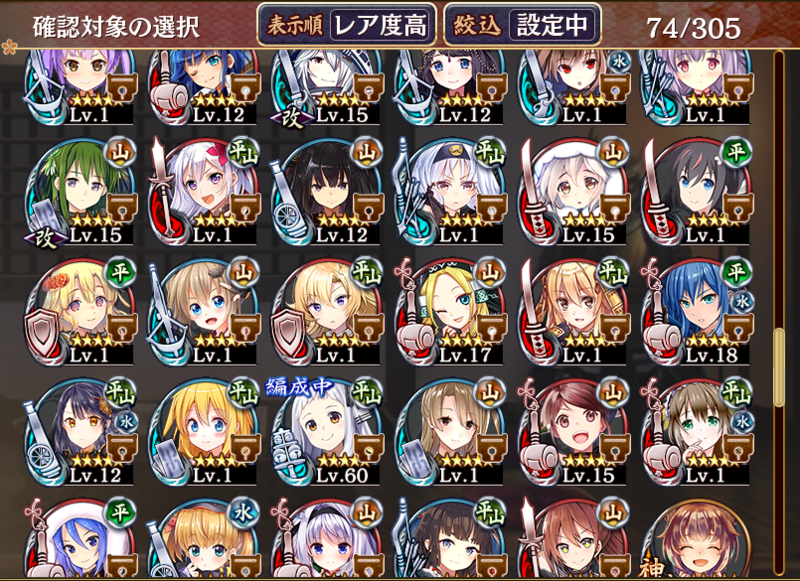 Even my shiromusume with average level 80. It isn't easy. I will lose if I don't focus. Even in normal diff. While we the peasant fight hardly on this event. Whale is being whale. Healer ? No. Full Team ? No. 2nd : i chose Hineko , next Osaka , 3year tick i chose Kin jou . @ofi123 Your team seems pretty low level, might be difficult to get E-X2 done. I have a hard time seeing how you would be able to kill Neus or even block her in place. I'd probably level Neus more since she's such a great tank for any map most of the time. I think Hikone and then Oosaka would be better for your ticket. You look lacking in generators, and Mon-Saint-Michel is at least a healer. There's not too many ★3s that are that great and need leveling. Yanagawa and Shikano come to mind, and Yoita and Ishigakiyama if you want to use them for more than their buffs. There's a slim chance that the Enma Arena feature they'll release someday (LUL) might feature rarity locking. Thanks all. Guess I'll pick Hineko and focus on leveling her for now. Blocking her wasn't an issue using her to block herself, but I failed to keep up the healing and the best I did was taking 1/3 of her health before my girls got taken out by the reflection damage. Rarity lock ? I am in. I want to see those whaler cry when facing "use only 1-3* shiromususme* restriction. 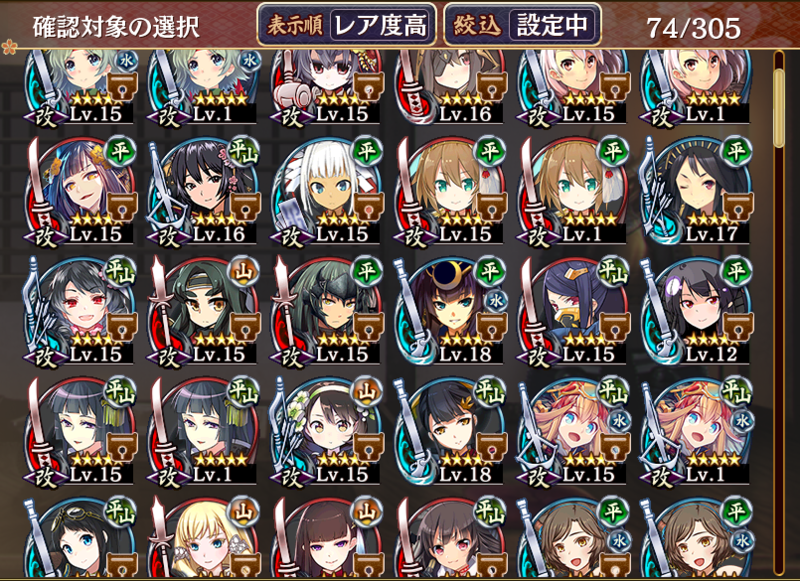 Btw, I agree that there are not too many 3* which are useful. Although if you don't care about maxing 7* like me. 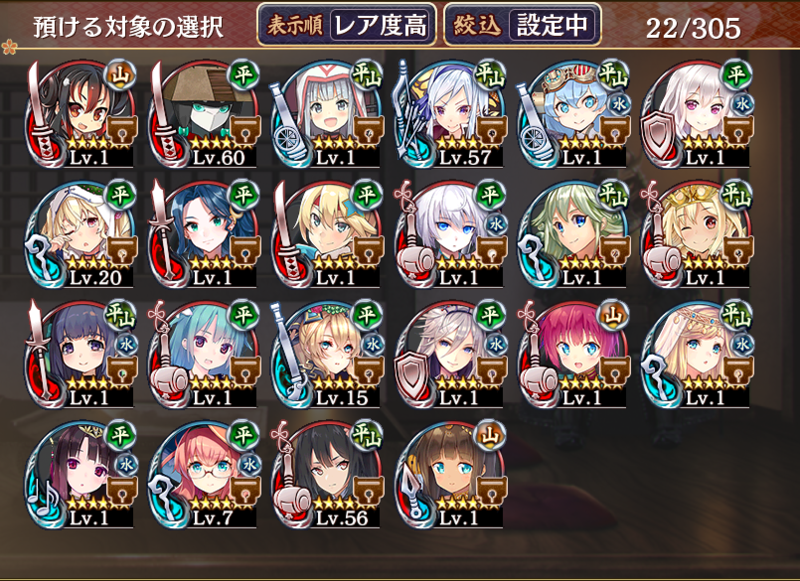 3-5* shiromusume are useful. Example: Fort Anping is useful. Last edited by jenderal313; 04-07-2019 at 05:27 AM. Managed to clear! Kai'ed Hikone and Hamada helped a lot with getting Ki, Neu with 1 gigantification and constant def buffs managed to block enemy Neu indefinitely until Hamada and Neu managed to poke her down. No idea what stray bullet hit my lord, but not going to try this again. Thanks. Having 3 ki generators really change a lot for me. Last edited by ofi123; 04-07-2019 at 08:04 AM.